Yes you read that correctly! My super talented husband and I put our heads together to come up with the best DIY bridal shower present for my sister that we could think of and this was it! We’ve been working on this project for some time now since we had the idea on our honeymoon. It was a big secret between our family so that it would be a surprise for Rachel at her shower last weekend. It’s been so hard not posting on here about it, so needless to say we are so thrilled to share it with you today, along with an exciting announcement about next steps for the book. 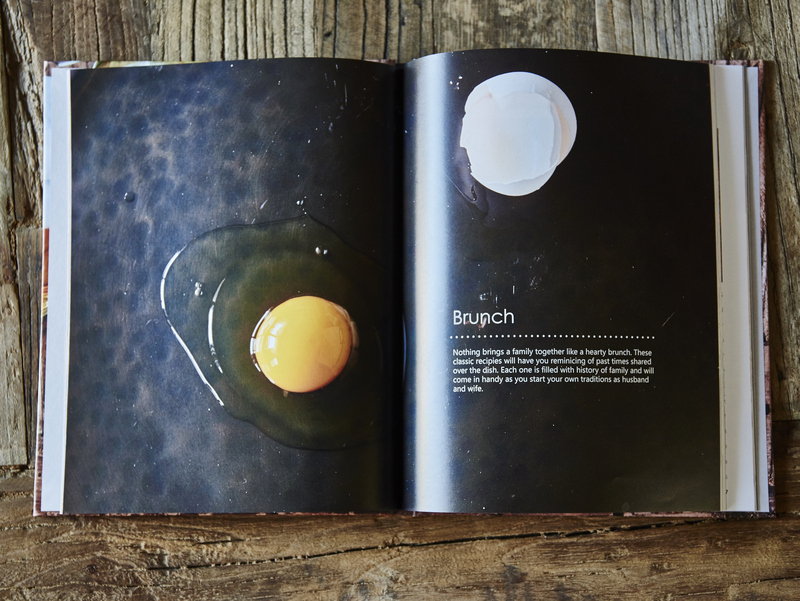 From gathering family recipes, to cooking all the food, taking the photos, designing it on InDesign and publishing on Blurb, it was a somewhat of a labour of love, but definitely worth it! 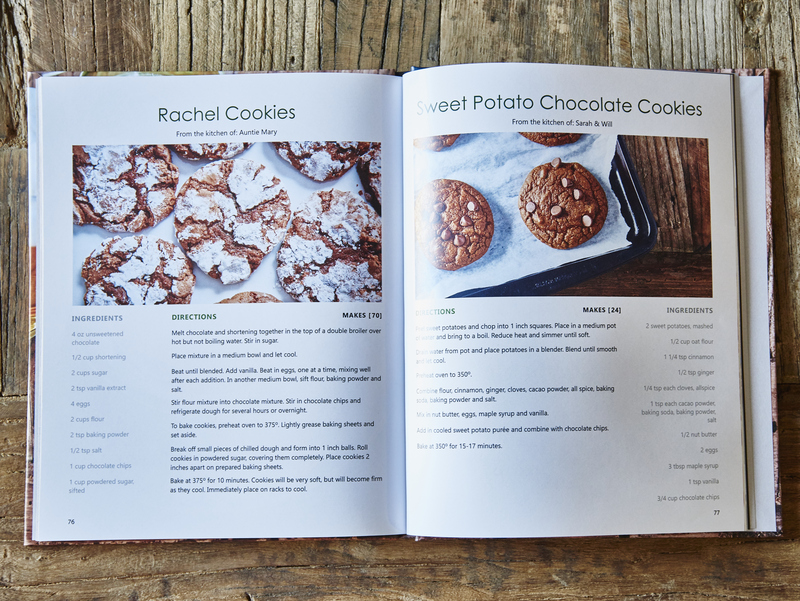 The book is filled with recipes from both sides of my family, stunning photos of the recipes shot by Will and was made with so much love. 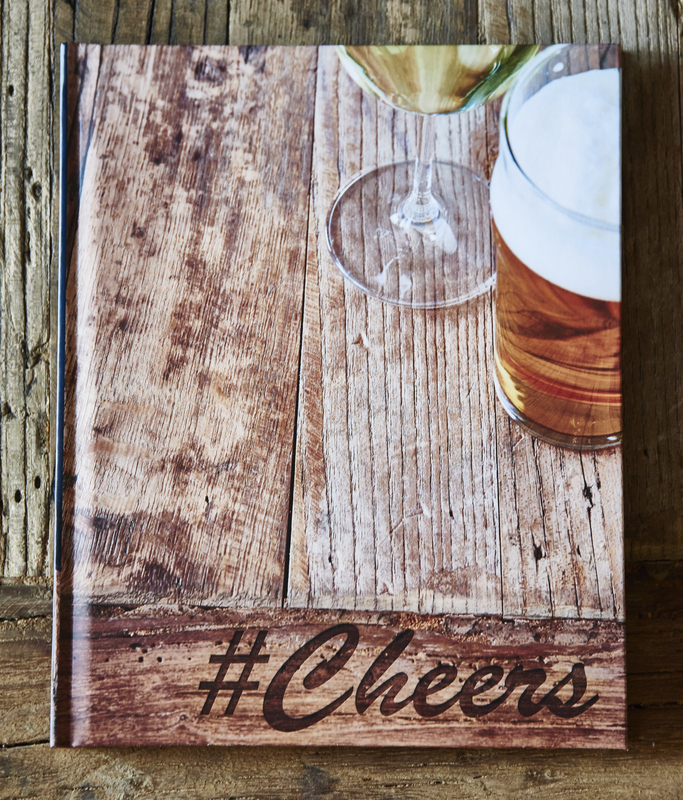 Here’s a sneak peek into the pages of our book, #Cheers. Not only is this beautiful book the perfect gift for my sister, but it’s also the perfect gift for you! For the next 2 weeks leading up to the MS Walk that my family participates in every year in memory of my Grandpa, all proceeds from the sale of the book will be donated. Historically, we have made and sold dish cloths to raise money, but since the book was such a big project, it took up a lot of our spare time and my knitting needles have been feeling a tad neglected. So if you’re looking for a great Mother’s Day gift, birthday gift or just looking for a fun way to support the cause, you can purchase the book here. Alternatively, if you’re interested in just donating, please feel free to support me here.